I love summer mostly because of the sunny days that include laying out, lounging by the pool, and the community of hanging out with people enjoying the extended hours of daylight. 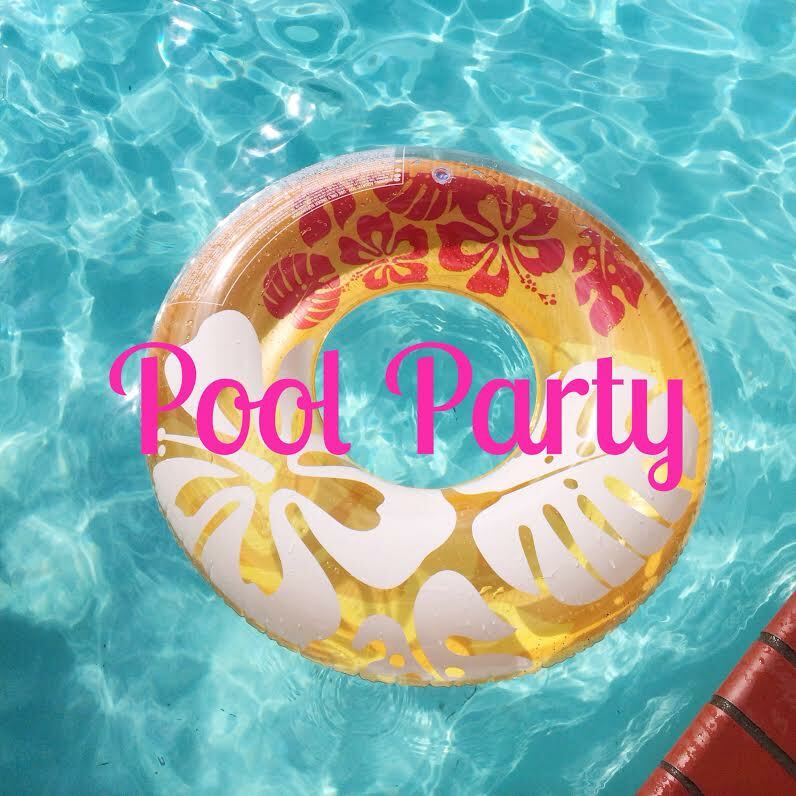 Recently my co-leader and I planned a swimming party for our high school small group. It was a great kick off to the summer that included pizza, snacks, and cupcakes. While we ended up at the pool eventually, we began with the food set-up indoors as it was raining on and off. The cupcakes were my favorite part mostly because they had blue icing and little tiki hut umbrellas. Since this was a girls only party, I saved one of the cupcakes for Conner to let him in on the summer time kick off action. I think what makes a party special is the attention to the tiniest details. I love the sand pail buckets I found for $1 at the…you guessed it… Dollar Store. I dug through the bins to find the perfect shovel + bucket combination to go with our color scheme. We kept the food simple with some store bought hummus and crudites. The buckets held two different types of popcorn as well as some sun chips. 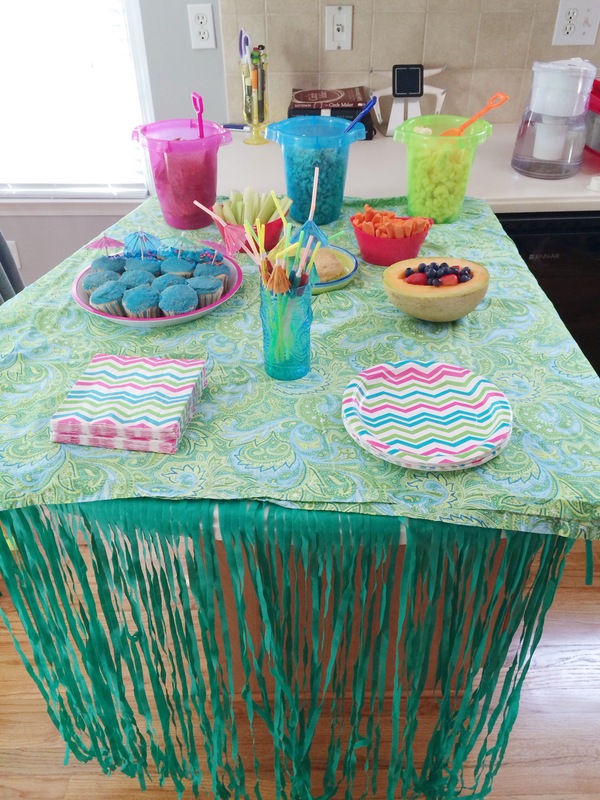 The pool party was a hit and it was a lot of fun to put together the brightly themed party display. I’ve said it before and I’ll say it again, I love on people through party planning. On to daydreaming about the next party theme! 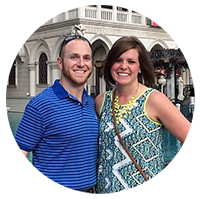 This entry was posted in Party Planning and tagged cupcakes, events, party planning, summer time. Bookmark the permalink. I noticed your cute sand-pail buckets straight away – love those!